All students must order a cap and gown for graduation. Gowns can be purchased or borrowed. All students MUST complete an order form. If borrowing a gown, order forms must be turned in on campus at one of the dates below. No payment is required for borrowed gowns, but gowns, cap, tassel and medallion will be turned in immediately after the graduation ceremony. Information on graduation items for purchase can be obtained from www.socalrecognition.com Order forms can be turned in to SoCal Recognition at lunch on designated ordering dates. Dates they are on campus are: October 16th & 17th, November 6th, December 13th, February 25th and February 26th. Graduation will be held on June 4, 2019 at 8:00 pm at Storm Stadium. Seniors will each receive 10 graduation tickets for the ceremony. Additional tickets will be made available if possible. Cap and gowns will be delivered to seniors at the Senior Class meeting on May 23, 2019. Graduation Tickets will be given to seniors by their counselor when they check out. Seniors MAY NOT alter their cap or gown in any way. College banners may be ordered using the form below. 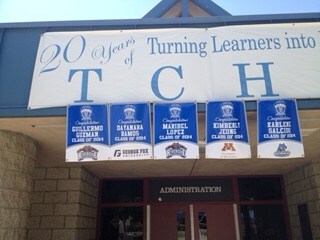 Banners will be printed and displayed on campus at Temescal Canyon until graduation. They will then be displayed at the ceremony on June 4, 2019. After the ceremony, parents or students will collect the banner and take it home. Order your Proud Family of a Titan Graduate yard signs TODAY! Sign's are $10 and can be ordered on-line or at the bookkeeper and will be available for pick-up in early May. Parents who purchased the Senior package, have their yard sign included. Order your graduating senior a Lei to wear at the graduation ceremony. 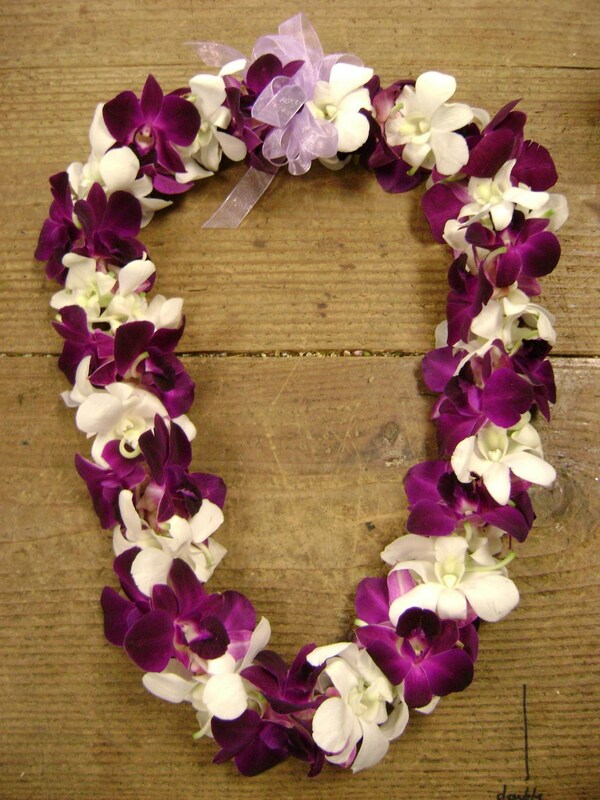 Lei's may be ordered at www.kahunaflowers.com and will be delivered directly to seniors at the ceremony on June 4th.